Who doesn't want a green garden? 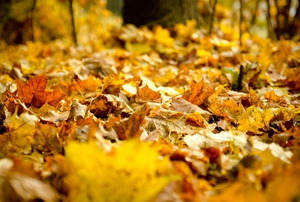 When the trees are shedding their leaves to get ready for winter, you can get ready too by making and spreading leaf mulch. 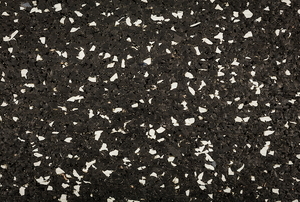 Feed and protect your flowerbeds with the right mulch. As you find yourself needing to put on a coat, remember that your plants might be chilly too. Cayenne pepper is one way to keep dogs away from your mulch. 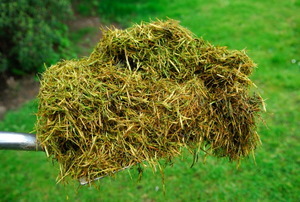 Mulching your garden frequently keeps it weed free. 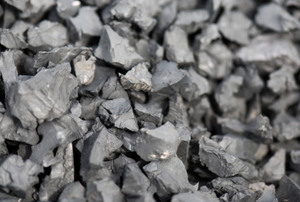 Whether it's wood chips or lava rock, here's what mulch can do for you. 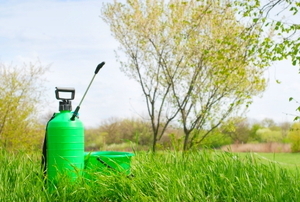 In 3 steps, protect your garden from winter and from weeds, practically for free. 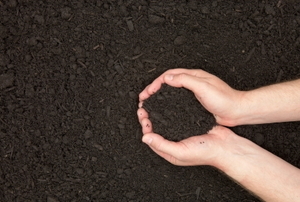 Find out how to use the right mulch in the right place. 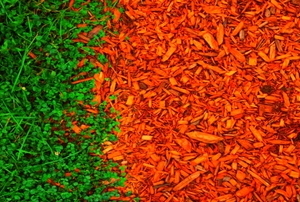 Does Red Mulch Dye Ruin Any Of The Benefits Of Mulching? 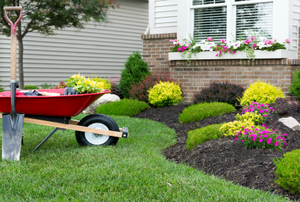 Red mulch is a popular choice because of its vibrant appearance, but is it hurting your plants? 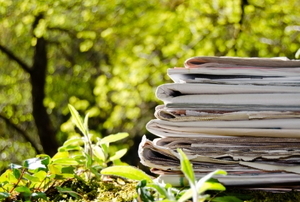 Is it Safe to Use Recycled Tire Mulch? Good for a playground but not for a garden. Make sure your mulch of choice shows its true colors, or your garden could wind up beautiful but deadly. 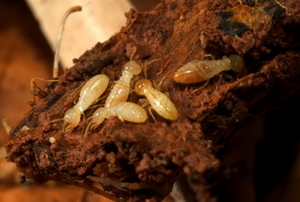 Mulch and Termites: Can Mulch Endanger Your Home? Protect your home from termites, as you protect your garden with mulch. 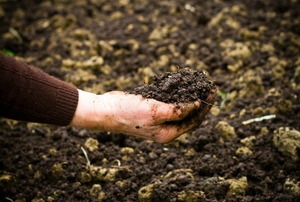 Time your application of mulch to the seasons. Here's how. 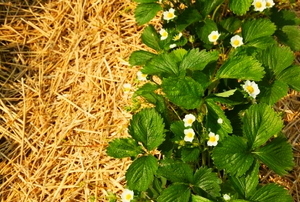 Straw is a convenient and useful summer mulch. 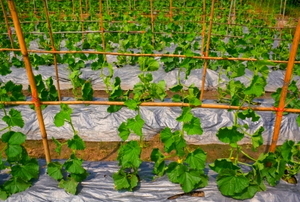 Check out these reasons why you should consider it for your garden. 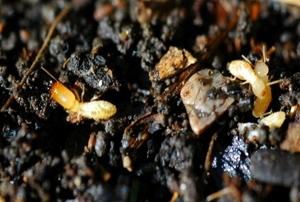 Although bugs are seen as pests unwanted in homes, the same logic might not be true for your garden mulch. Add an extra splash of color to your garden with mulch dye. 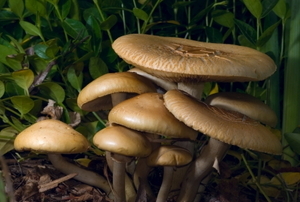 Too much mulch can create a very wet environment which is favorable for mushroom growth, so keep these tips in mind for mushroom prevention. Every vegetable garden is different. 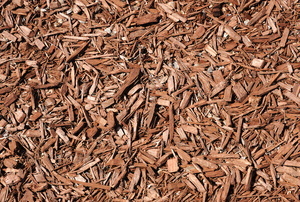 Find the Best mulch for you. 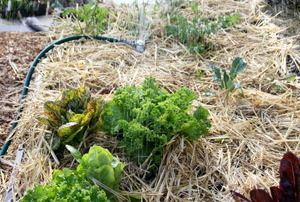 Mulching the garden is a good procedure to follow each year, but is more pertinent when a drought occurs. 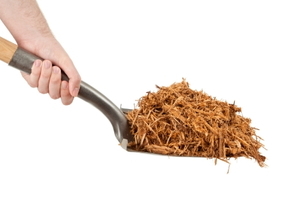 Selecting Bark Mulch: Chunks, Nuggets, Or Shredded? The gardenia is a popular plant which is used in many gardens, and is known for its beautiful flowers. 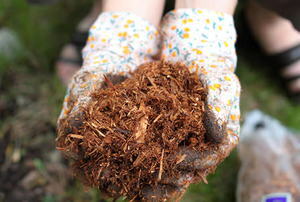 Shredded mulch is an excellent way to protect and nurture your garden, but it also needs to be protected. 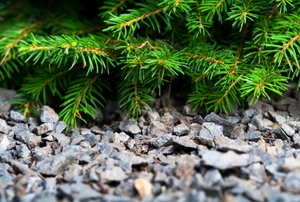 Cedar mulch offers an excellent option when it comes to perennial flower beds and other landscape gardens.